Some mornings there isn't enough time to wash your hair, even if you desperately need it. 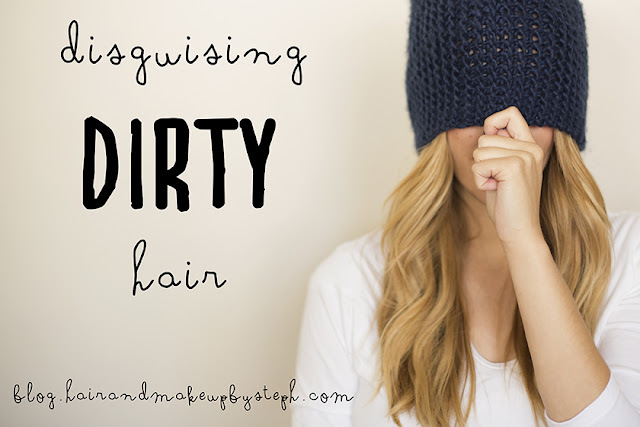 Here are some tricks I use to disguise my dirty hair when I'm in a hurry. 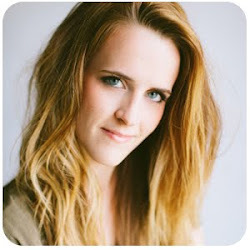 The front of our hair tends to get oily the fastest because we touch it so much with our hands. A lot of the time I can get away with just pinning back my bangs and my hair will look instantly cleaner. 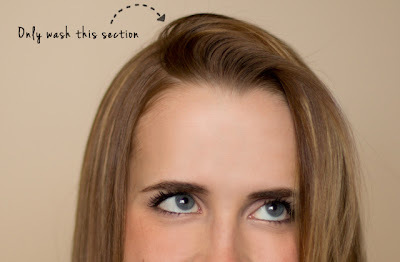 Here are a bunch of different ways you can pull back your bangs. Another quick fix is to wash only the top of your hair. Section out the top, only going about 2 inches back from your forehead, and put the rest of your hair in a ponytail or clip to hold it aside. Quickly wash and condition the small top section in the sink. It will only take a minute longer to blow dry and style it, but it will look like you washed the whole thing. If you don't own a dry shampoo, another option is baby powder. Sprinkle a little at your roots and rub it in. It will soak up the oil the same way the dry shampoo does. It's not as effective as dry shampoo, but it's a great fix when you are desperate. 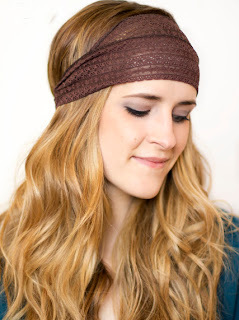 If all else fails, throw on a hat or headband that will hide your dirty roots. Hats are great for fall anyway. Might as well wear them while you can! Three Bird Nest has some really cute hats/head scarves right now. Plus stay tuned for my blog post on cute hairstyles to wear with a beanie!